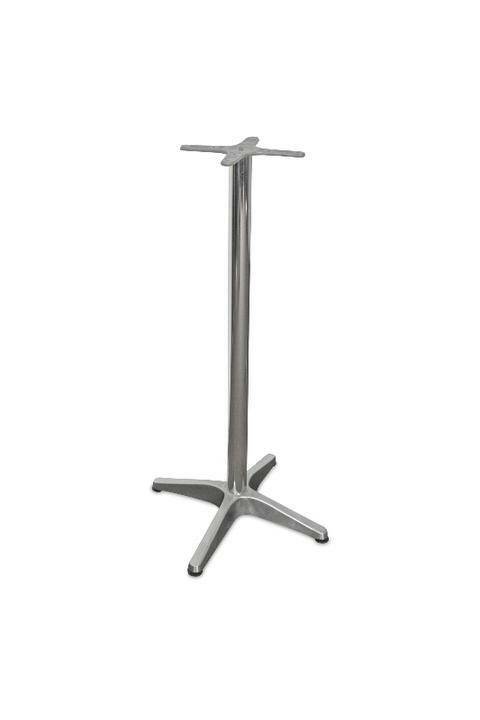 Aluminium pole and cast aluminium base with a 3kg counter weight. 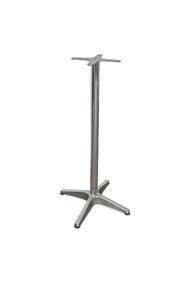 Heavy duty and medium duty bases available. Dimensions: 650mm Base Diam. X 1100mmH. Dimensions: 650mm Base Diam. X 1100mm H.